Our view: Spacious chalet with fantastic views offering good accommodation with family rooms available! Chalet Daniel is conveniently located for the start of the day’s activities, just 400 metres (approx.) from the Les Eucherts Express 6-seater chairlift, the ESF ski school meeting point and nursery slopes. The ski hire shop is even closer and you can ski back to within 120 metres (approx.) of the chalet at the end of the day. 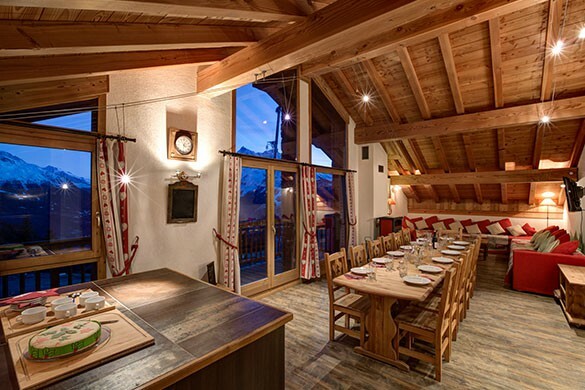 Situated in a stand-alone building in Les Eucherts, the newly developed area of La Rosiere 1850, Chalet Daniel is a chalet apartment built to a high standard and is extremely spacious. 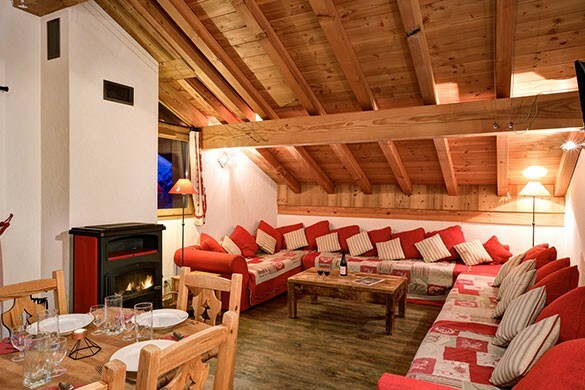 Set on the ground floor of the building, the chalet benefits from an open-plan living and dining area with plenty of comfortable seating, a wood burning stove and flat-screen TV. 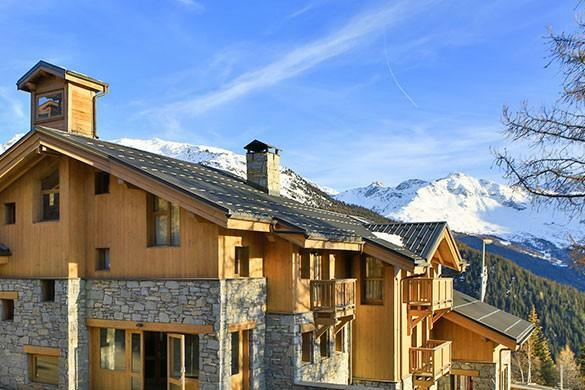 There is a balcony off the living area providing stunning views of the nearby resort of Les Arcs as well as the ski areas of Val d'Isère and Tignes. All six bedrooms benefit from en suite facilities and have a balcony or terrace. 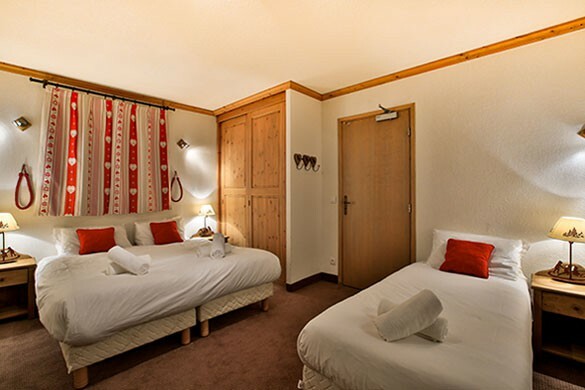 The extra bed in room 5 can be used for adults but are also are ideal for children, making these chalets a great choice for families. 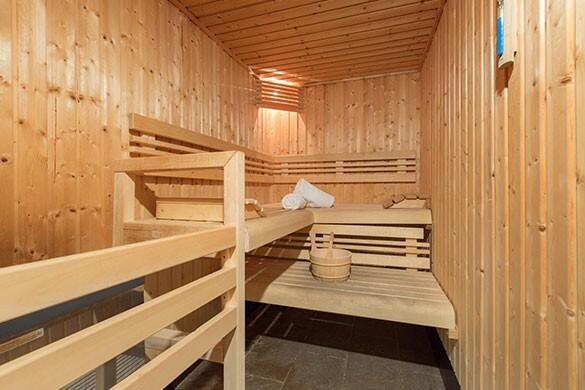 Chalet Daniel benefits from two saunas and a ski room with heated boot dryers. Although shared, these facilities are exclusive to guests from Chalets Daniel, Beretta and Tomasz. Luxury massages are also available, which are payable in resort and perfect if you've taken a tumble on the piste! Les Eucherts links to La Rosiere 1850 via a picturesque forest path which can be easily walked in 15 minutes or alternatively you can take a short local bus ride. The bus stop is located just 20 metres (approx.) from the chalet and it runs regularly throughout the day (from 08.00hrs until 20.00hrs) taking guests directly to the shops, cafes and bars in the old town centre. However, with its own ski school and hire, bowling alley, ice rink, bars and restaurants, Les Eucherts is a convenient centre in itself.